Welcome to Wigginton Recreation Hall! 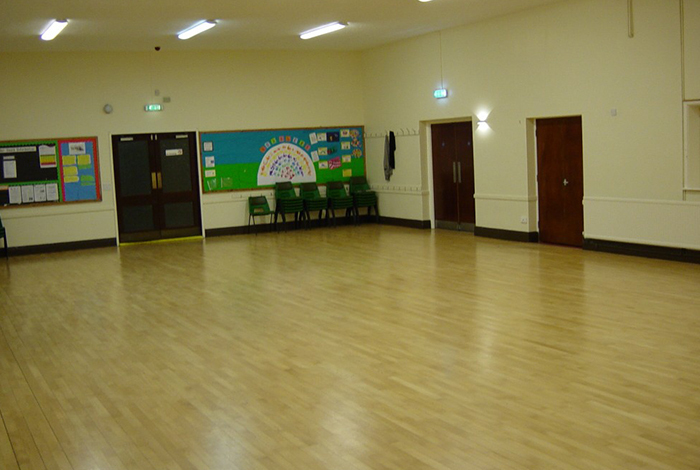 Wigginton Recreation Hall has 2 main halls, the larger of which has a dance floor and can accommodate up to 150 people. The smaller hall is suitable for up to 50 people. They can be used independently or together. Additionally, there is a fully equipped kitchen with hatches to both halls. Other facilities include male, female and accessible toilets with changing facilities. 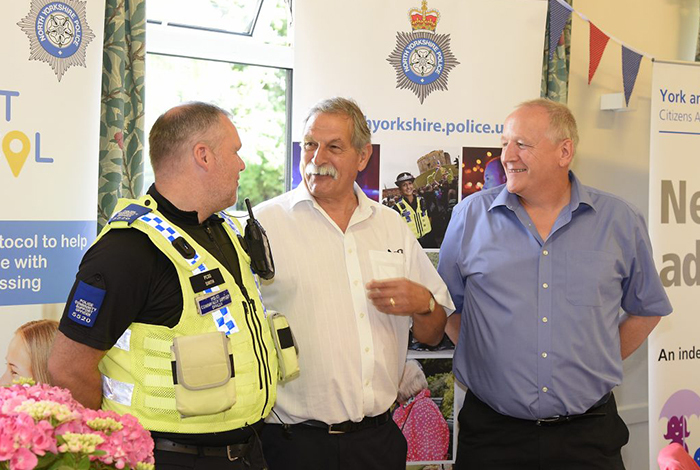 Separately, there is a small meeting room which will accommodate up to 15 people – this is available free of charge to any local voluntary organisation on a first-come-first-served basis. The Hall has on-site parking for up to 30 vehicles. We can cater for regular bookings or simply one off bookings such as birthday parties or small events. Please see our bookings page for more information. 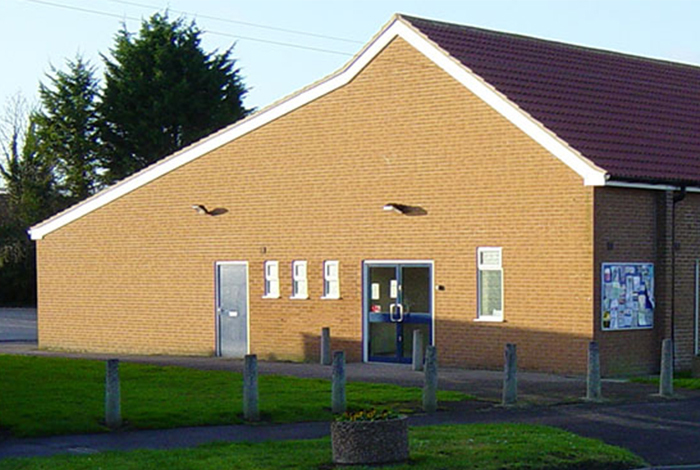 Wigginton Recreation Hall Trust is a registered charity that owns the hall on behalf of the village community. The trustees have appointed a management committee to run the hall for the benefit of the village. 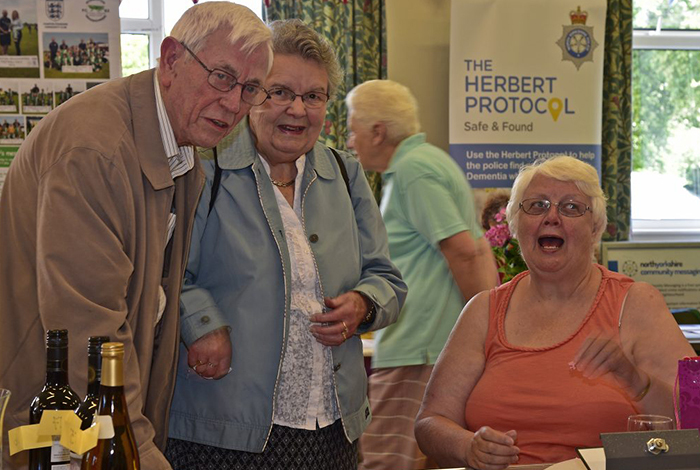 The management committee consists of representatives of local bodies that regularly use the hall for their activities, independent volunteers and some of the trustees.